For a piece of art that’s a little more unique, check out Lisa Campbell Designs at the 2019 Premiere Market. 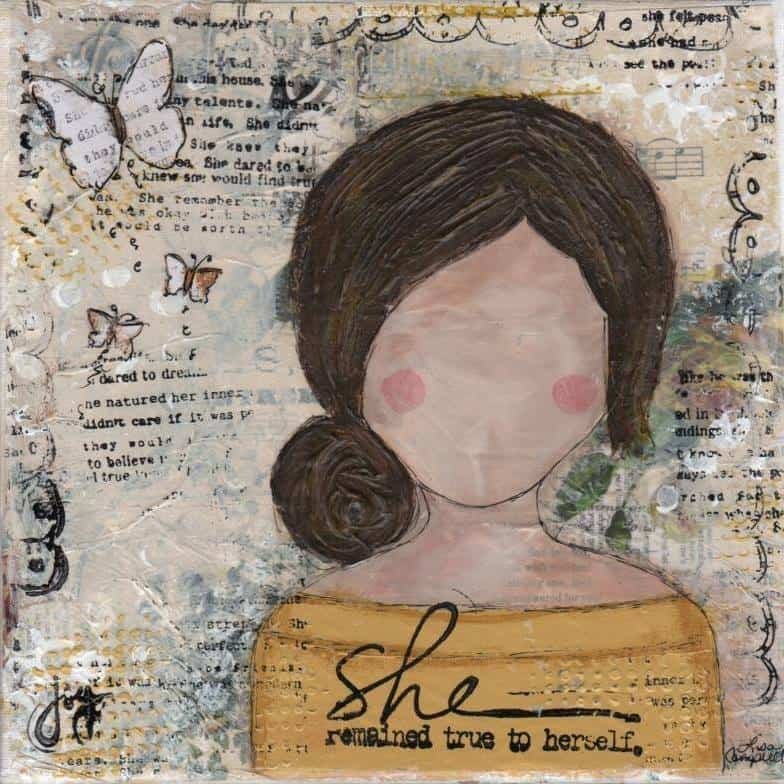 Lisa’s creations involve collages and a variety of mixed media art designs for you to choose from. To take a look at her beautiful canvas work, stop by her booth on April 5 & 6 at the Brazos Center! To attend all of these special events and learn more, be sure to follow the Premiere Market Facebook, Instagram, and the BVSO Facebook!